The film concludes by looking to the future of motorcycling and exploring the possibilities of alternative power-sources. 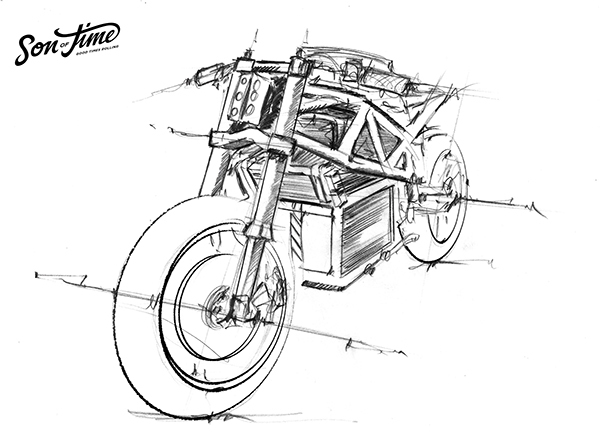 Never shying away from a challenge, it felt fitting to design and build an electric motorcycle. One manufacturer stood out - Energica Motor Company. The design focuses on lines that flow from front to back with slimming being one of the prime objectives. As with any electric motorcycle the battery tends to dominate the area below the frame. 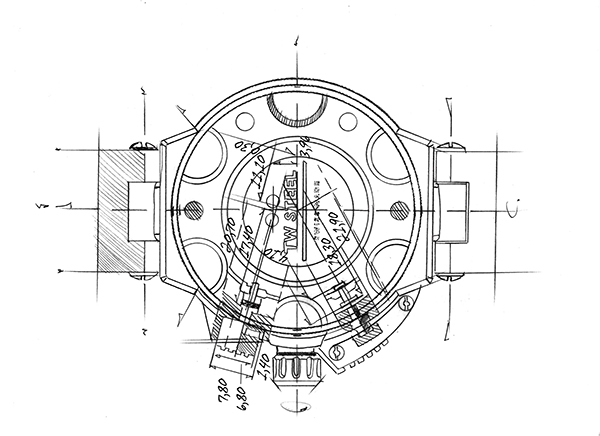 DeBolex worked the design to cover up the squareness of the battery but expose the more interesting electric motor. TW Steel’s focus was unrelenting: design a limited edition timepiece that matches the custom bike and boldly reflects the world that inspired its creation. 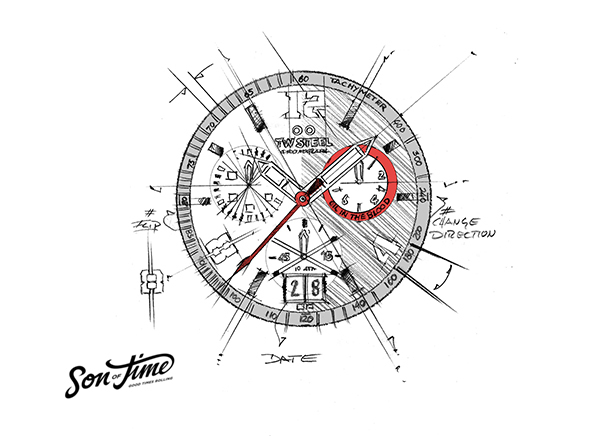 In line with the bike process, the designers of the Dutch watch brand took something great and made it even better. They reinterpreted their signature Canteen case and gave it a new, progressive twist. 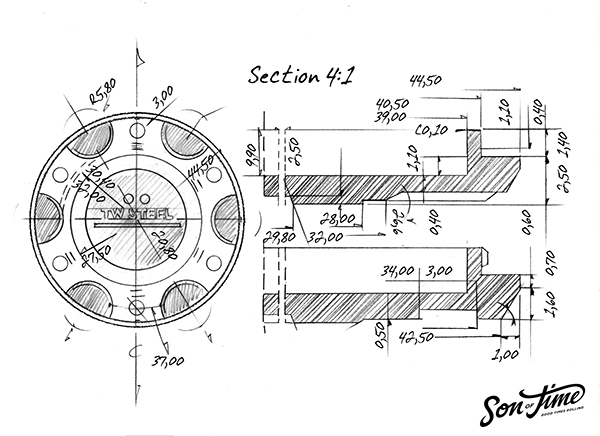 Additionally, they sketched a watch and strap to give the timepiece that unmistakable Oil in the Blood vibe.